This mapthrough is full of spoilers, be warned! I really liked the look of this game. 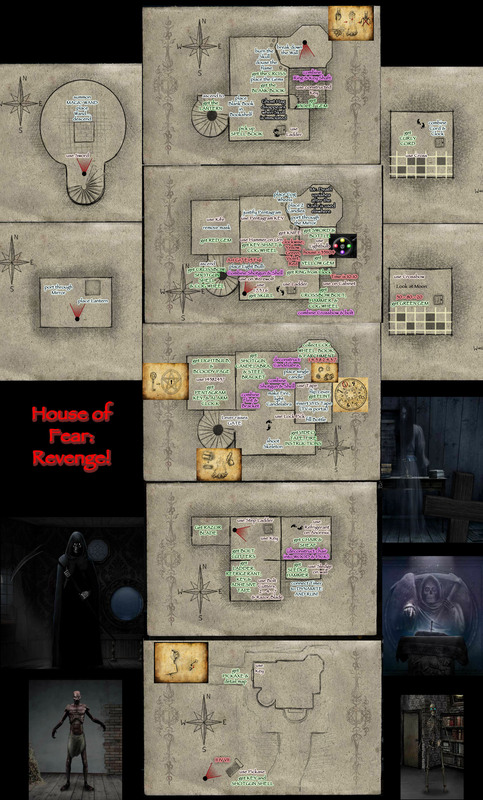 This entry was posted in Uncategorized and tagged escape, House of Fear, mapthrough, Revenge, spoilers. Bookmark the permalink.